What’s the difference between General Chemistry and Organic Chemistry? We get asked this question often. Students who would like to enter health fields will invariably take both of these courses. While General Chemistry is taught in high school, time dedicated to the “organic chemistry” field is usually brief and often not mentioned at all. So why is it that you spend two entire semesters studying both!? By studying these areas within general chemistry you learn to understand and appreciate ionic compounds, salts and minerals. You also can gain an appreciation for some of the theory and applications in industry and technology. So what about organic chemistry? Why spend an entire year learning about carbon?!? Carbon containing compounds are the gateway to life. By studying these areas within organic chemistry one can have an appreciation for living organisms and the basis for life. 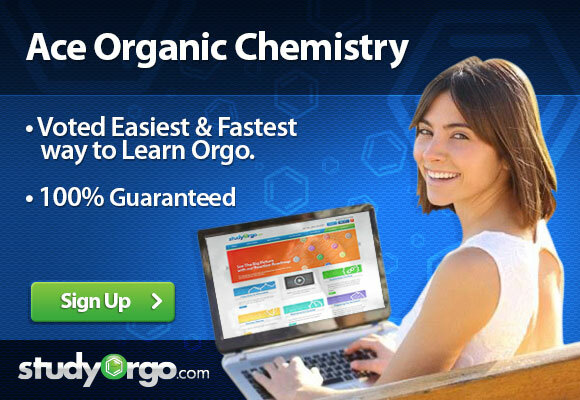 One can also gain an understanding for organic chemistry contributions to health, medicine and pharmacology.